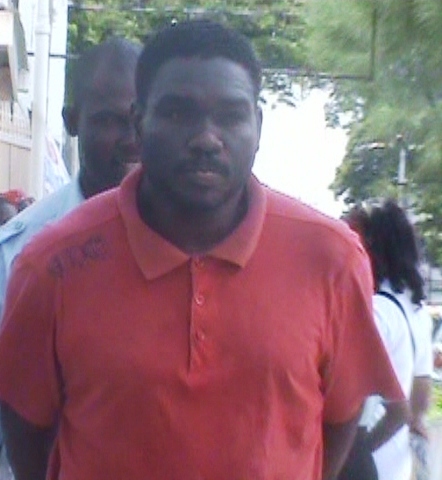 Forty – one – year old Neville Spencer of West Ruimveldt Georgetown appeared before Magistrate Faith McGusty charged with conspiracy to commit a felony. Spencer pleaded not guilty to the charge which read that between September 01 and 30 in Georgetown; he conspired with persons unknown and obtained money using forged documents. According to the prosecution’s case, the accused obtained $75M from the Guyana Bank for Trade and Industry using 20 GBTI cheques. Meanwhile, Spencer told the court that his adopted father had asked him to accompany him to the bank where he was asked to place his signature on a document to obtain some money.